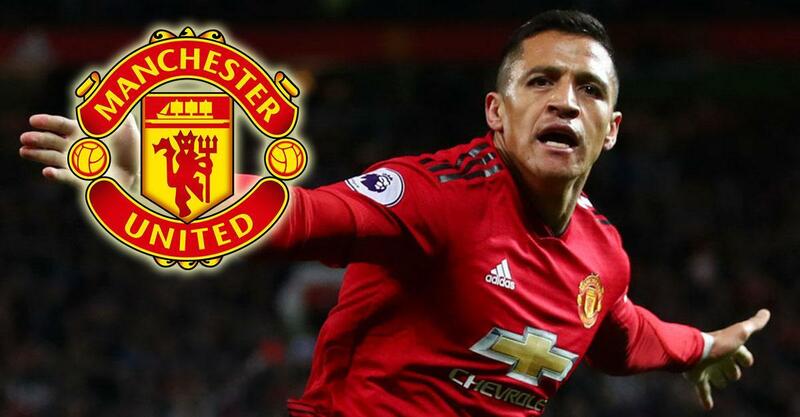 Solskjaer had likened Sanchez to “ketchup stuck in a bottle” last month, insisting only the Chilean can turn his Red Devils career around. Solskjaer could look to offload the forward this summer. But the forward is not ready to throw in the towel yet and he still has designs on winning silverware with the club.